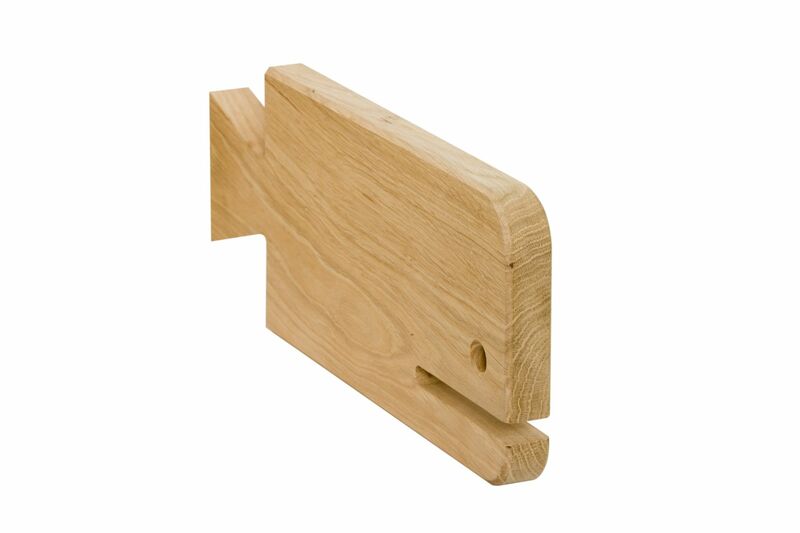 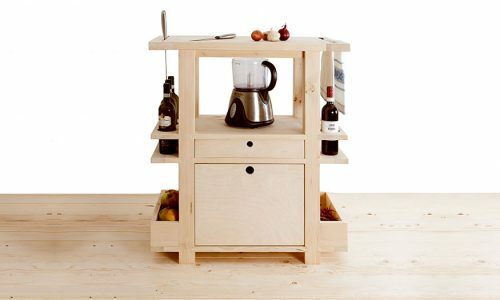 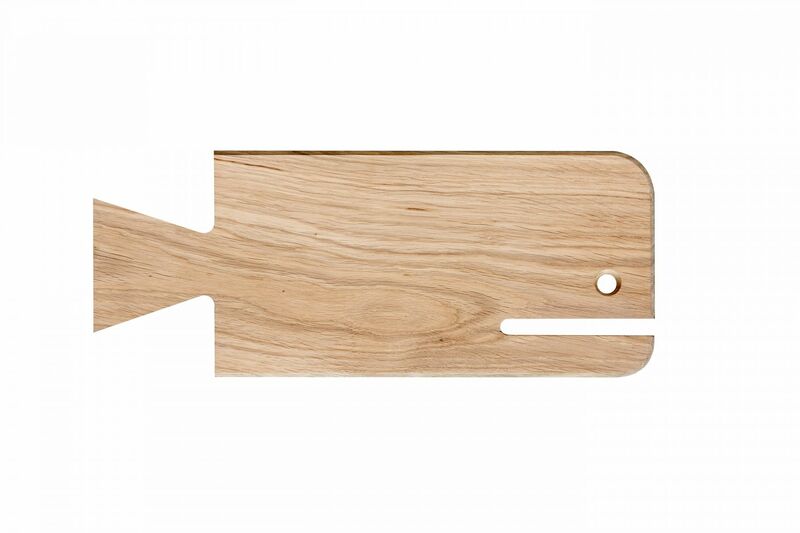 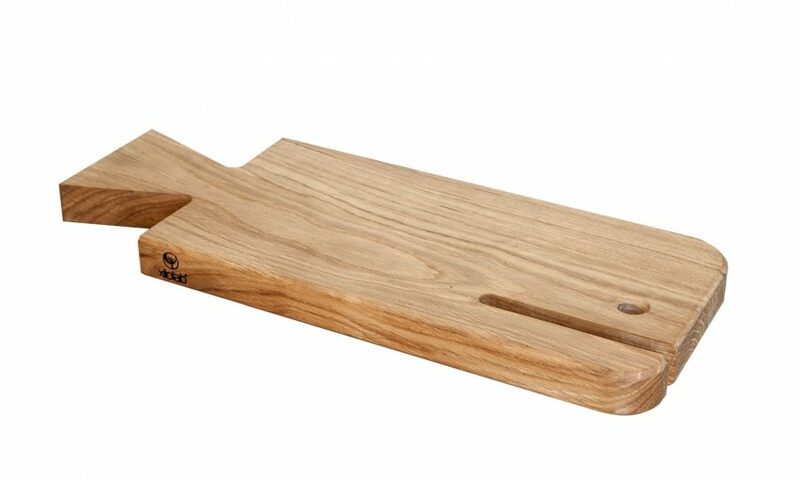 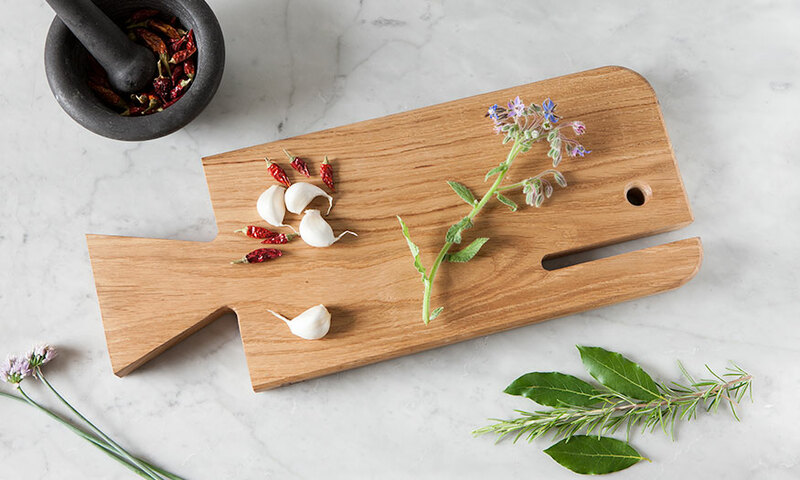 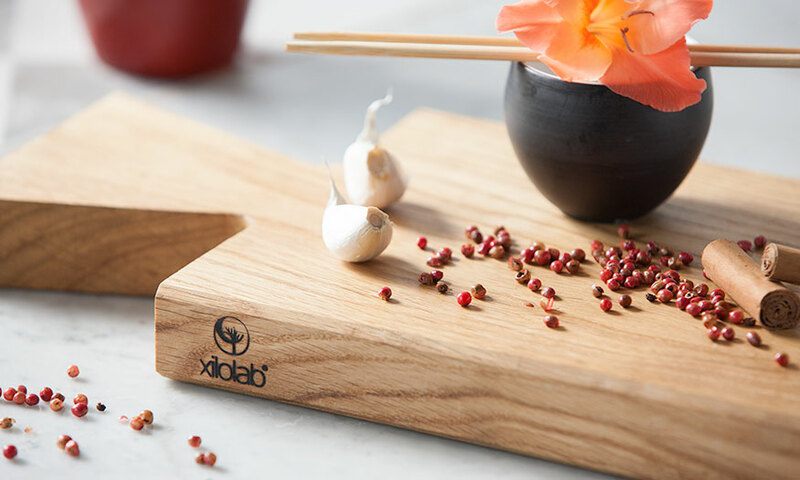 Wally is a nice cutting board made of precious massive wood (oak or ash). 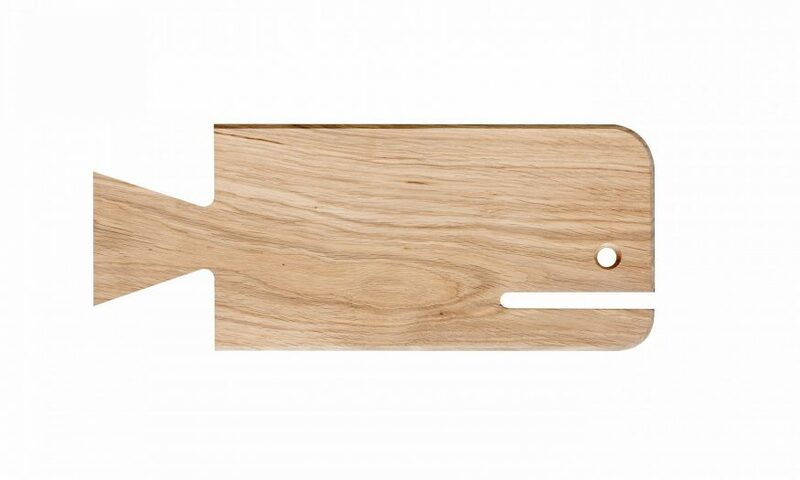 It is not painted to allow contact with food. 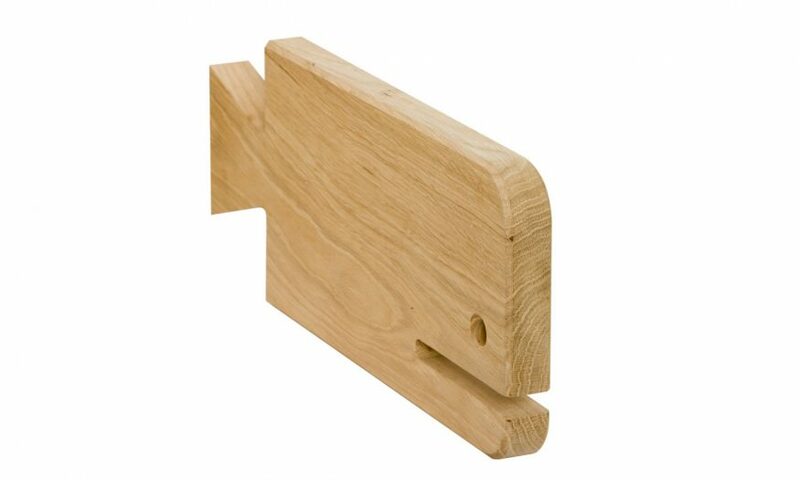 The large and massive “tail” allow easy handling and a vertical placement. 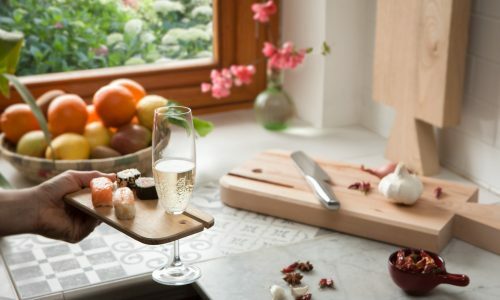 The version “cocktail”, in a smaller size, can be used to place canapés and the “fish mouth” becomes a practical glass holder.